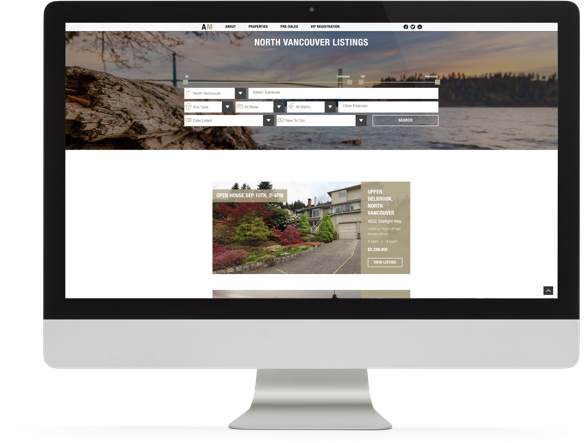 Type-Art Branding, Personal Realtor® Website and Development on a mobile-responsive framework, essential stationery and marketing material for both digital & print. 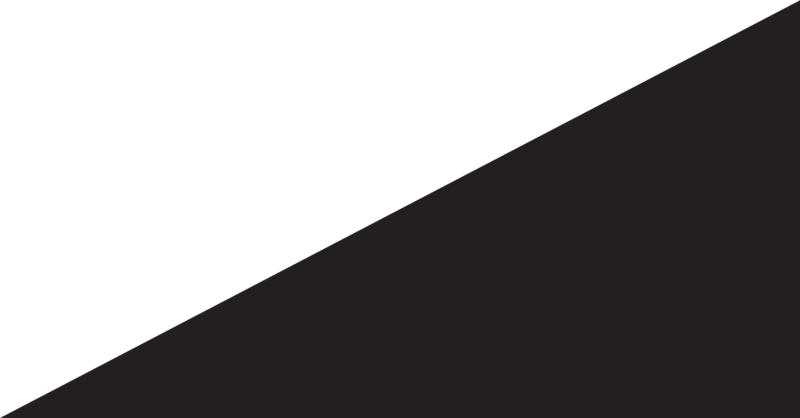 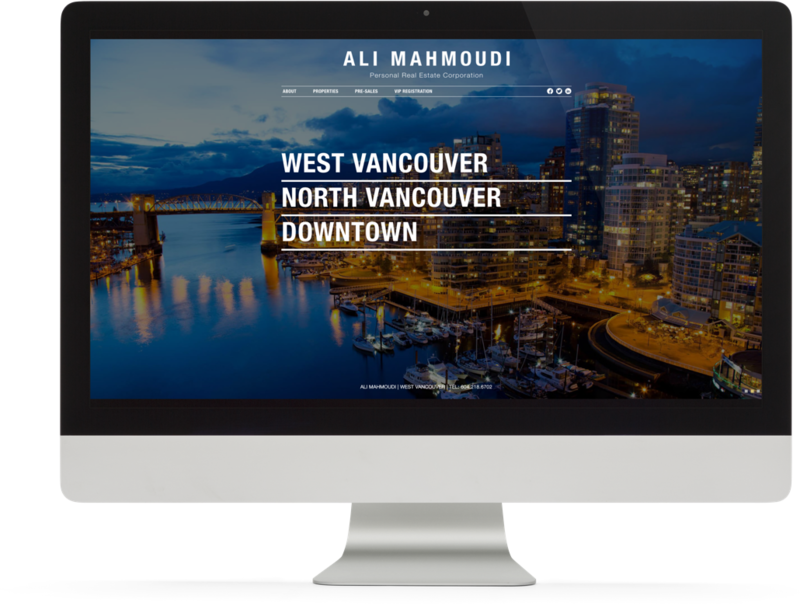 Ali’s branding was further improved in 2017 to go more minimalist with a strong emphasis on his name. 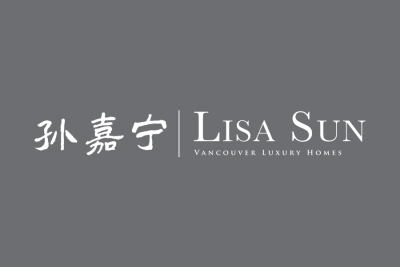 The clean and to-the-point type-art branding is unforgettable. 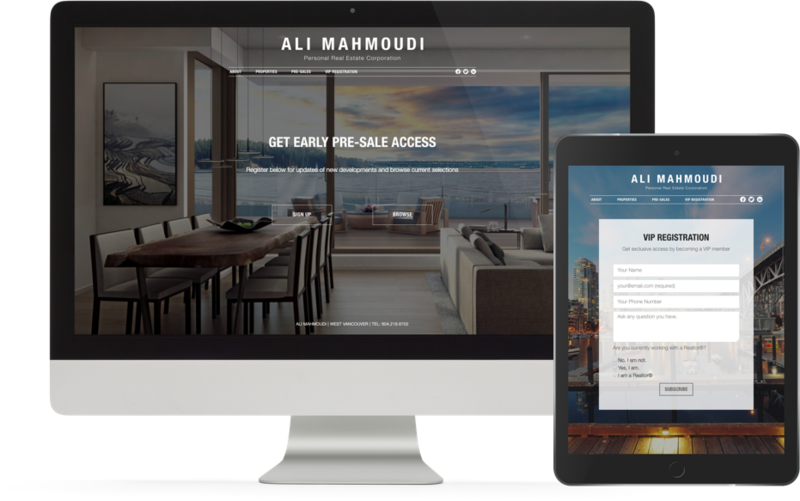 Applying this branding to his heavily customized website had an even larger impact! 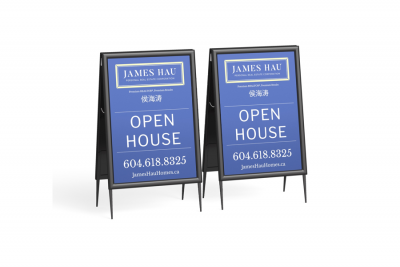 Vancouver’s real estate market is one of North America’s most competitive zones. 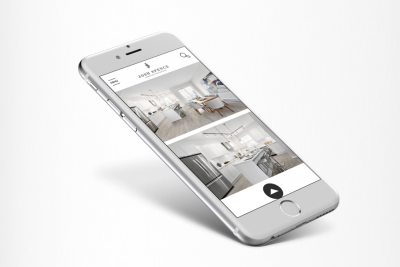 Print is not dead – it has to be done right. 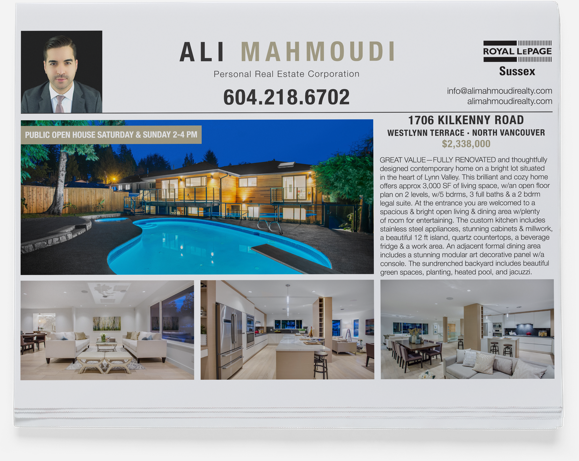 Premium feature sheets to impress the homeowners and tour guests, as well as neighbourhood & building-specific mailers were designed to help promote Ali’s real estate business in the community. 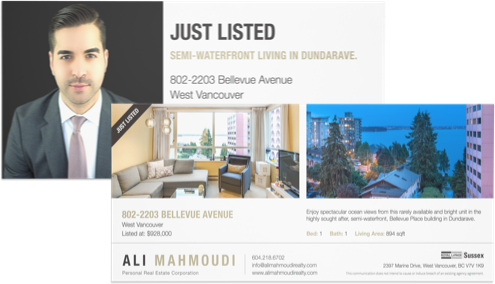 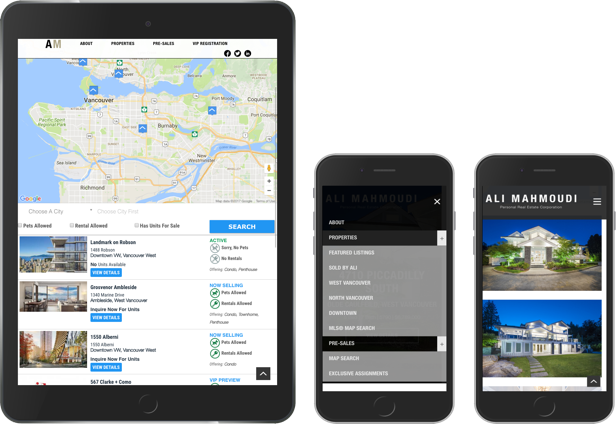 One of our best real estate websites yet – Ali’s website features building & listing detail pages with a cinematic intro upgrade to help bring out the best of his branding while showcasing his key listings even better. 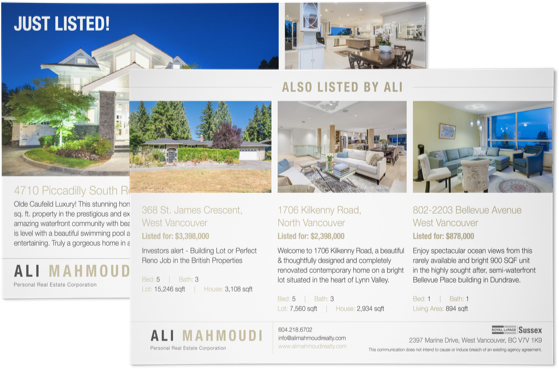 Ali’s strong focus on key luxury presales in Vancouver is nicely displayed while offering a great deal of details on these amazing new projects.